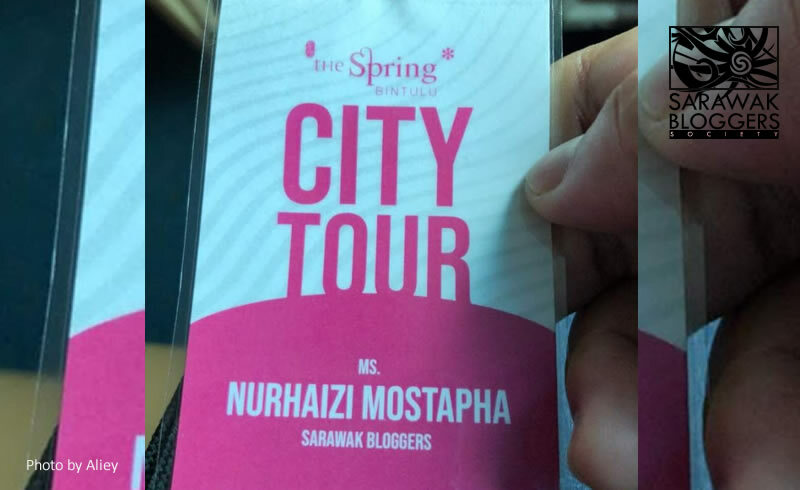 Aliey, or her real name Nurhaizi Mostapha yesterday represented Sarawak Bloggers Society at the launching of the new tHe Spring Mall Bintulu. Invited specially by tHe Spring Mall, Aliey also went on a City Tour after the event. To read more about Aliey’s experience, go to her blog. 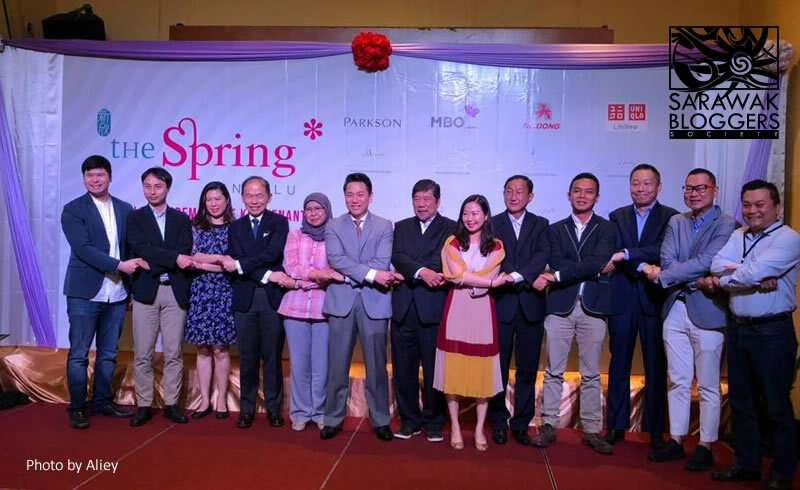 Meanwhile, tHe Spring Bintulu would be opened this November with tenants almost mimicking what tHe Spring Kuching has to offer. Managed by tHe Spring Management Serviced (Bintulu) Sdn Bhd, the latest addition to Bintulu’s shopping mall options would see Parkson, MBO Cinema, Uniqlo and Ta Kiong Supermarket coming in as the anchor tenant of the mall, with other brands such as Popular, Maxis, OSIM, Switch also slated to open in the mall. The RM245-million tHe Spring Bintulu could accommodate 127 retail outlets on its 390,000 square feet mall, and it will have 1,317 parking bays with the food court offering a panoramic view of the South China Sea. Previous: Previous post: Anchor Food Professionals bringing cheesy pleasure back!